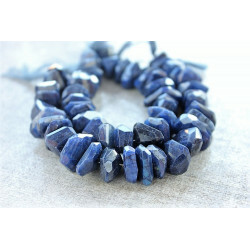 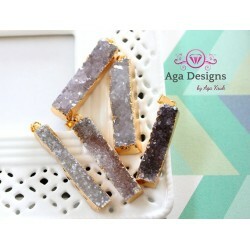 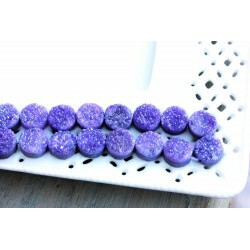 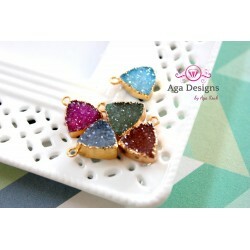 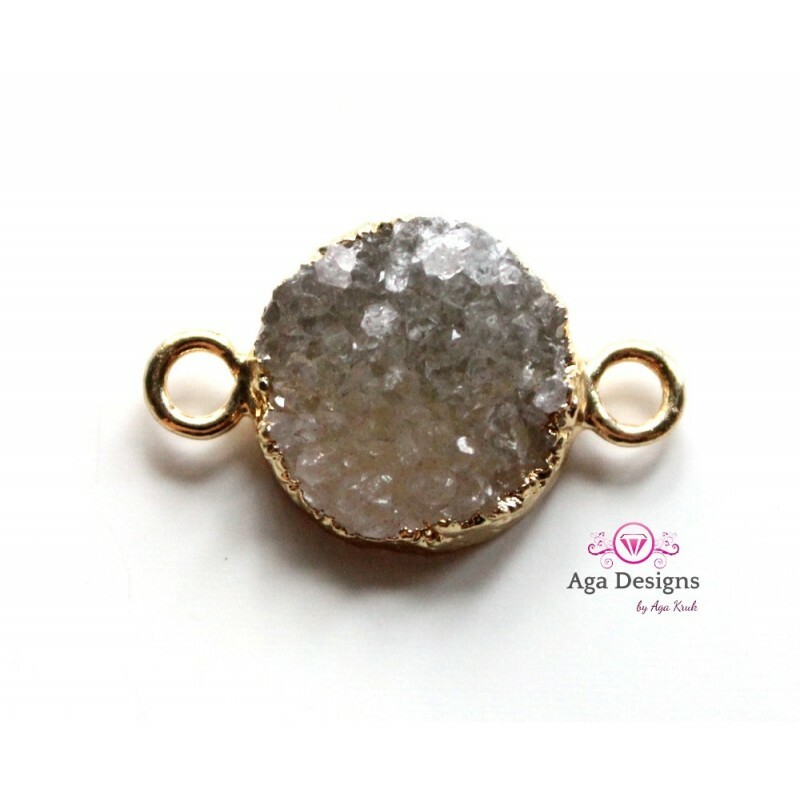 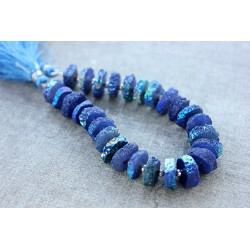 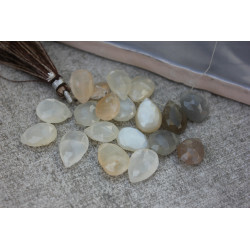 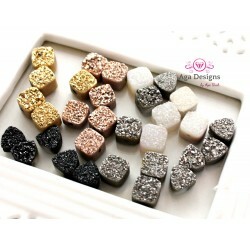 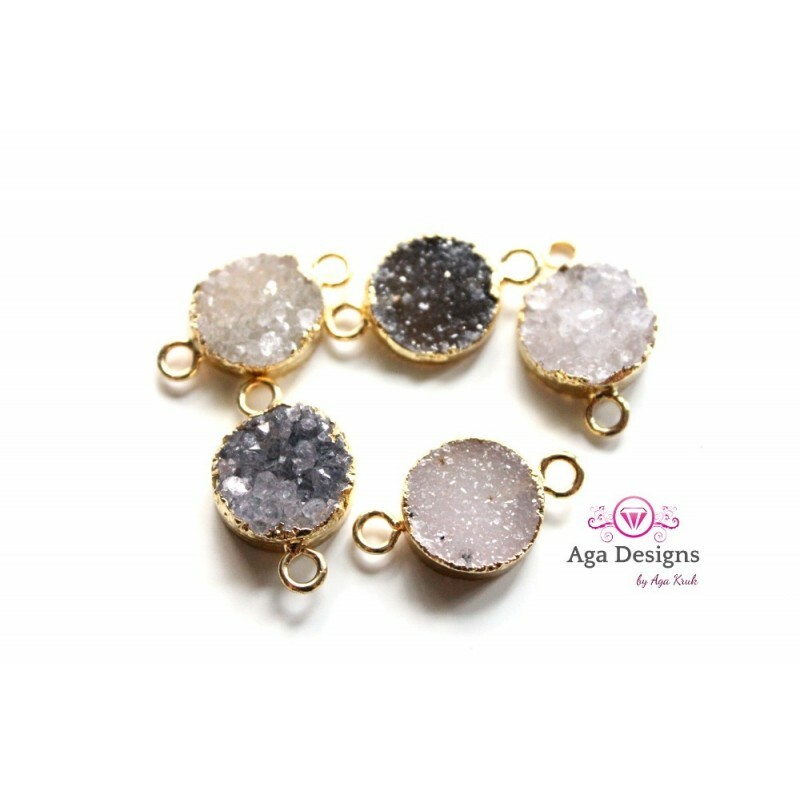 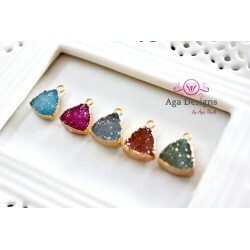 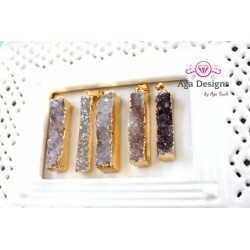 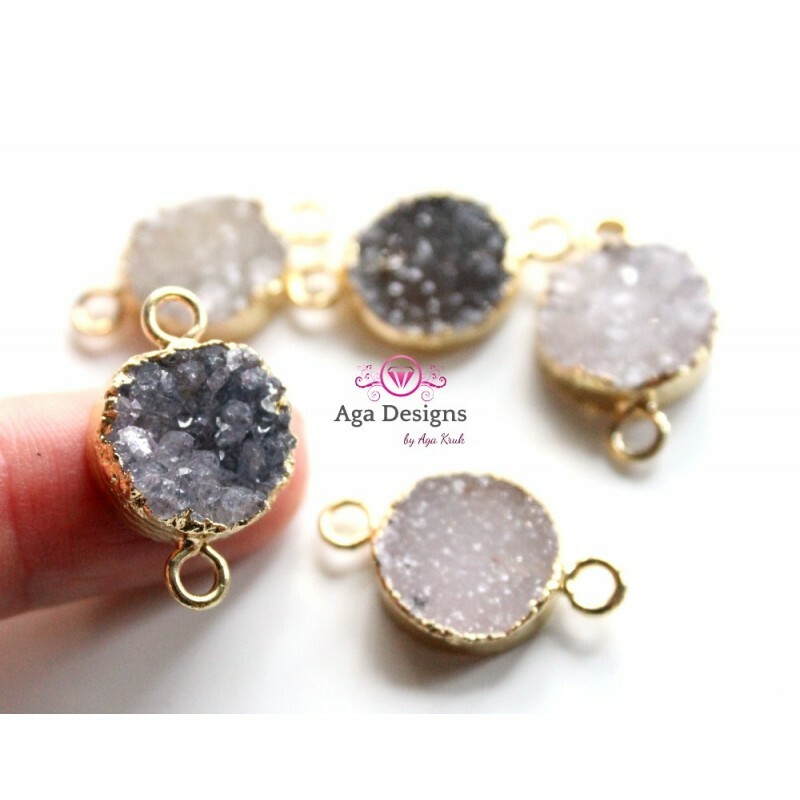 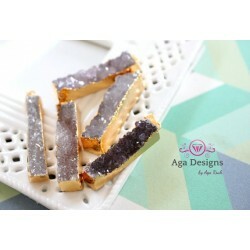 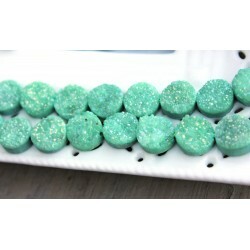 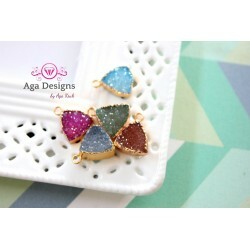 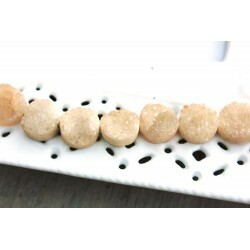 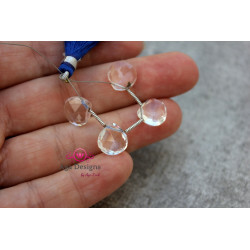 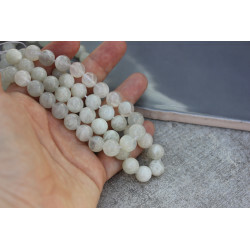 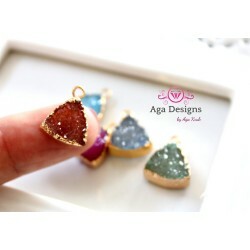 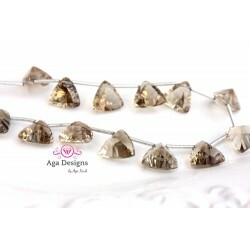 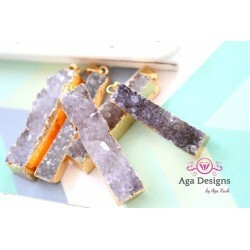 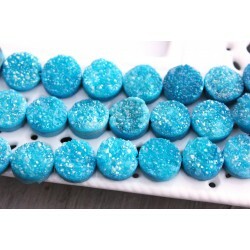 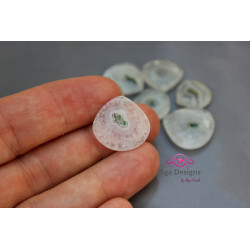 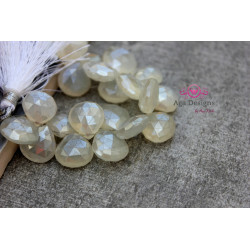 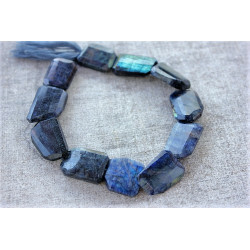 Listing is for ONE (1) round Natural Druzy Connector Gold. 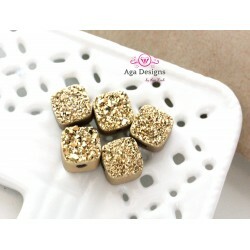 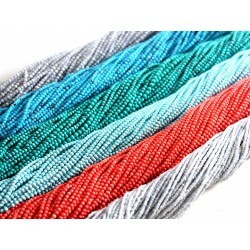 25mm size. 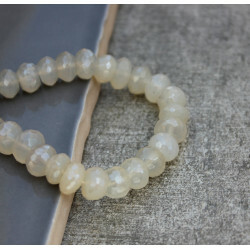 The connector has two loops on each side.